Sermons preached during Holy Week 2019. 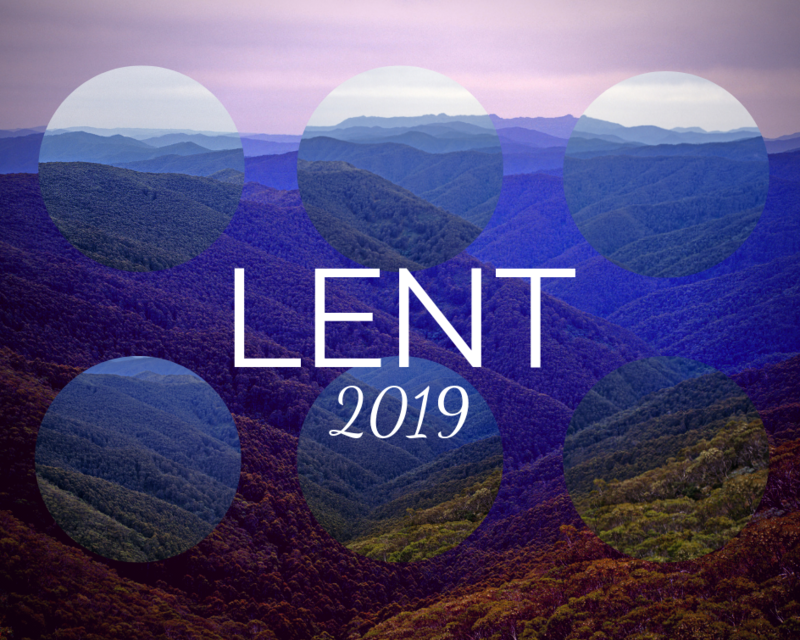 Sermons preached during the Season of Lent 2019. 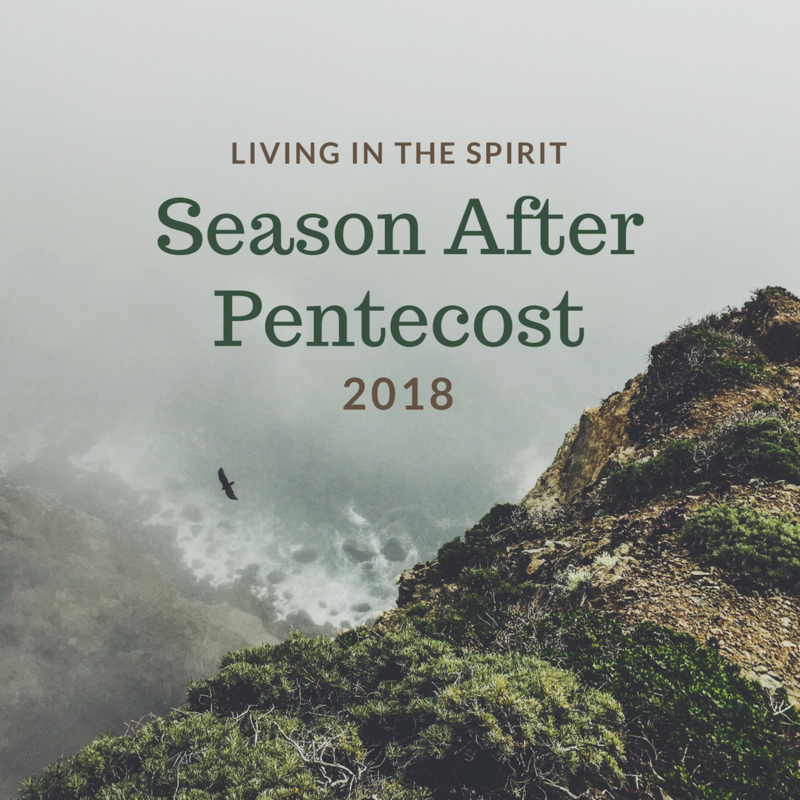 Sermons preached during the Season after Pentecost 2018.